From logos/brochures to websites/SEO, right through to all your printing needs, we have your marketing needs covered in the Sutherland Shire, Sydney and across Australia. A companies brand is not just a logo or a companies marketing material, it is a combination of everything that has built the companies image and the brand is the public’s overall perception of the company. We know it is a big call, but we think we have got the best team of web developers in the Sutherland Shire, and we say if it is possible, we can do it! We deliver digital solutions from web design to graphic design through to mobile app development, eCommerce websites and full branding. For almost 10 years, our customers choose us for our professionalism, our creativity and our ability to understand our clients needs. We have great local graphic designers that always aim to achieve the best outcomes that reflect your brand. 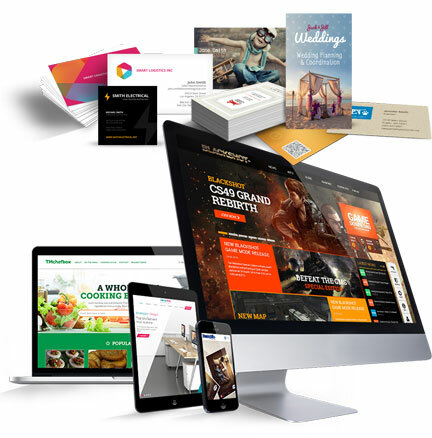 We are experts in building and designing websites. All of our web creations are made in house and according to your needs and tastes. We will implement a strategic and open social media plan to help influence and transform consumers into brand-loyal customers and thereby significantly increase your customer-lifetime-value. Our expertise covers all facets of e-commerce web development, including payment gateways, usability and security issues. At Paisley Studios we can print any piece you need, from business cards, flyers, catalogues, uniforms to large scale signs. By assembling all the possibilities of size, paper and material, we have the ability to print anything you want in a very short time frame. We select the best quality for our customers at the cheapest price. We print business cards with your design or we can design something for you. We offer hundreds of different paper, finishes and shapes at low cost. All the marketing material you need from flyers, brochures to promotional pens, uniforms, vehicle stickers. 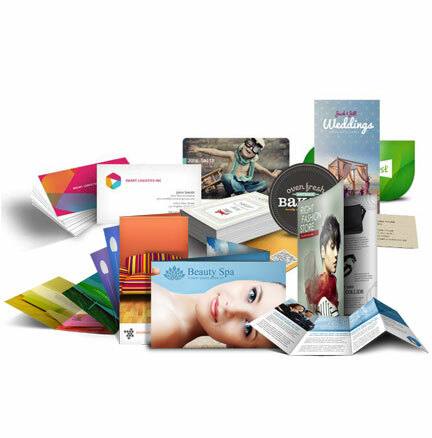 Due to our large printing experience we can help you with the layout and content of your marketing prints. We locally print any size posters, banners or signs. From pull up banners to flags or outdoor acrylic letters or lightbox with anything in between right here in Taren Point. You need your flyers delivered in the Sutherland Shire or Sydney? We have created several packages with all the elements you require to get your business noticed, all that at a great price. Paisley Studios have helped my online store have a professional sleek look at an affordable price. Being able to have control over content is a must and Paisley make this so easy and are always there when you need a hand. I was incredibly nervous about building a website, you hear all the small business horror stories, but I have to admit I have been very happy with the simple website I requested. The support team were very patient with a novice like me! I have recommended Paisley Studios to many small business colleagues and from past experience that does not happen very often with website design and hosting. I am particularly impressed with the quick response rate to questions and queries. Paisley Studios have truly impressed me beyond words. Their creative flair, response times, sensitivity to my design requests, intuitiveness, knowledge, communication, customer service, the availability of their design team, their collaborative approach, product, cost, brand… I could go on and on! Not every peg fits into every hole, so we look at our clients to determine what works best for them, not just today, but in the future as well.